Every ride is fun and pure excitement on the Schwinn Stardust. 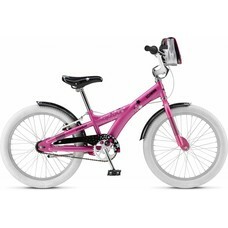 Schwinn has been making quality bikes for over 100 years. 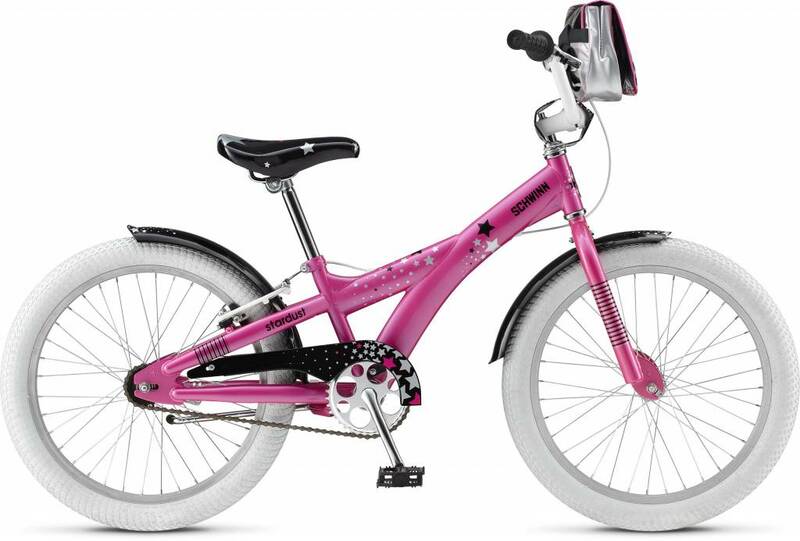 Sized ideally for 4 to 8 year olds, the Stardust features full fenders and a chainguard to keep dirt and grime off of their clothes; they always aim for the mud puddles. A Schwinn coaster brake and additional hand brake make stopping at a moments notice easy and handlebar and stem pads protect them should they unexpectedly slip forward.